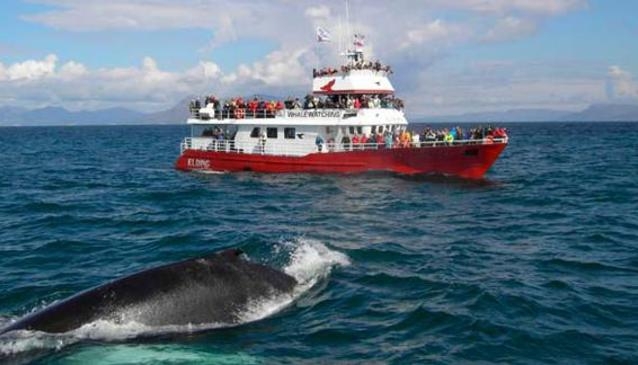 Whale watching in Iceland is becoming more and more popular. There are many whale watching companies that will help you see the massive sea animals in their natural habitat. It is a great sea excursion that will leave you amazed.